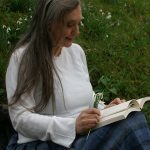 Susan Taylor farmed in Lincolnshire until she was 30 and now lives with her husband, the poet Simon Williams, on the southern edge of Dartmoor. Her writing draws its moods from the natural world – its shifting patterns and constant energy. 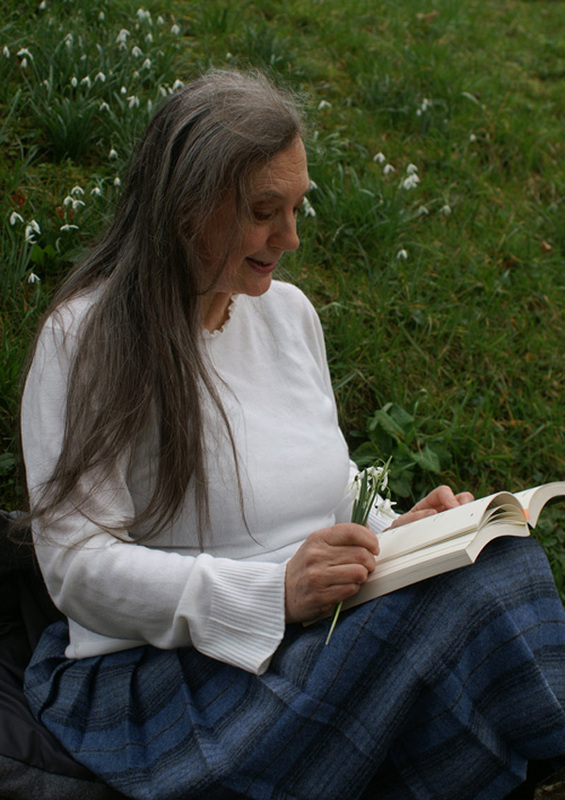 Susan holds a Masters Degree in Creative Writing from Bath Spa University. She runs regular poetry workshops in Totnes, and received a Tarka Country Millennium Award for her collaborative performance project, Reclaiming the Myths of Dartmoor. Simon Williams and Susan Taylor are launching a new poetry publication next month, called ‘Broadsheet’. The first issue will include poets reading at the Exeter Poetry Festival and poets from Devon and Cornwall. The Oversteps poets represented in this first issue are: Jennie Osborne, Rebecca Gethin and Alwyn Marriage. Susan Taylor and Simon Williams have visual poems in the Domestic Cherry / Artsite exhibition at Post Modern Gallery, Swindon. Susan Taylor has had a poem accepted for inclusion in a school’s anthology, ‘The Poetry of Earth is Never Dead’, published by Picador. Susan Taylor was shortlisted in the Templar Poetry Pamphlet competition 2011.